you want to pick up, email me. Swap Meet is indoors. There are plenty of signs to guide you right to it. is something specific you want to pick up, email me. I will have a couple of booths (310 & 312) at the show. Stop by and say hi. Email us if there is something specific you will want to pick up. There will be prebuilt Bind-n-Fly models and batteries as well as our online product line available for purchase. I will be in booth number 256 in aisle I at the show. Stop by and say hi. you want to pick up, email me. Swap Meet is indoors. I will have booth space on vendor row. Stop by and say hi. Things sell out fast so email us early to reserve something specific you want to pick up. I will have kits and RTFs with me again this year. Email me if you want something specific brought. 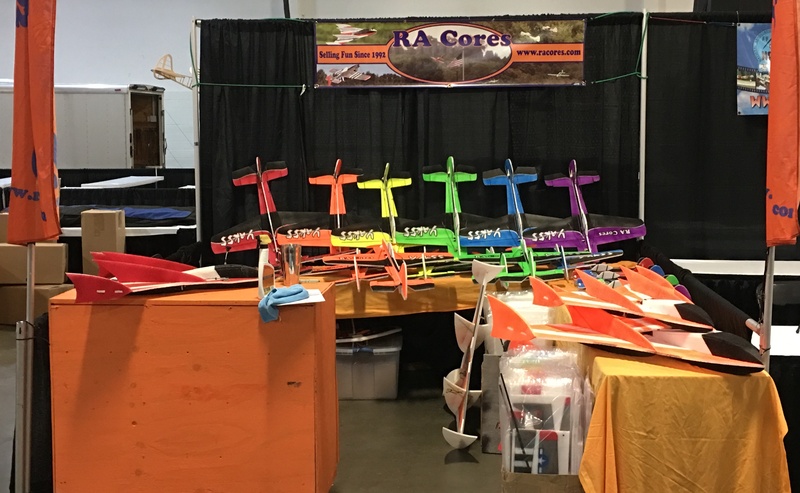 I will be back at this event this year and have kits and RTFs with me. Email us if there is something specific you will want to pick up. 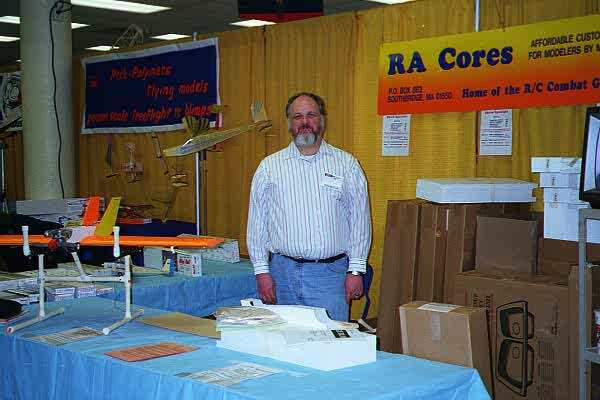 I will have a booth again this year and have kits and RTFs with me. Email us if there is something specific you will want to pick up. Email me at least 1 week before if you want something specific brought. I will have a booth again this year.